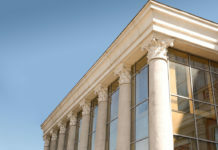 Some people believe that dogs and cats should be fed a cooked diet. Whilst good intentions usually surround this decision, cooking meat, bone and offal products is more dangerous then feeding them raw. 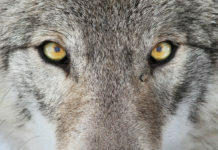 Dogs and cats have thrived for thousands of years eating raw foods; a much longer period than anyone has cooked for them. 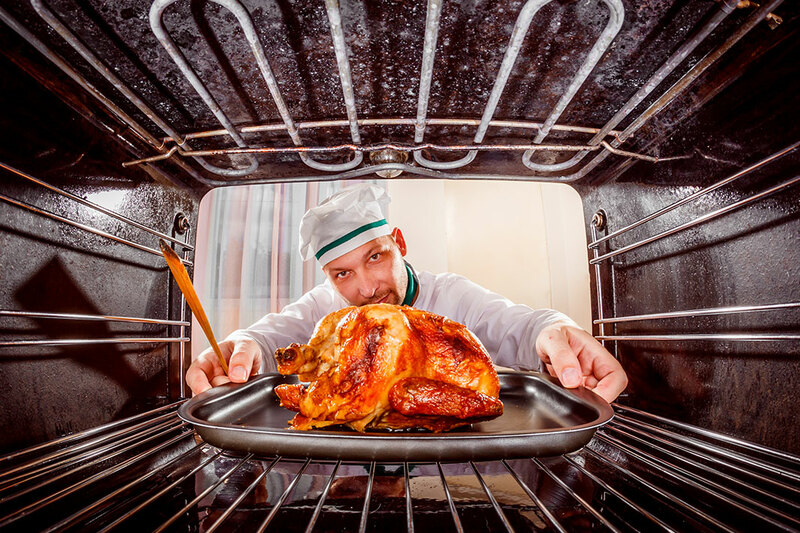 Cooking items at a temperature over approximately 45oC begins to destroy the nutrients and enzymes within foods, hardens bones and begins to denature proteins. Bones harden during cooking which makes them much more likely to splinter during eating and digestion. 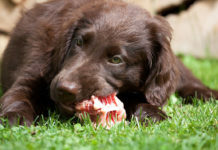 Raw bones are softer and easier to digest. Only raw bones should ever be fed to your pet! Dogs and cats have a different digestive system and they utilise naturally occurring enzymes to assist with the digestive process. 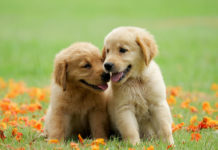 Consider the bacteria your pet is exposed to every day just from sniffing outside, licking body parts, greeting other animals etc. 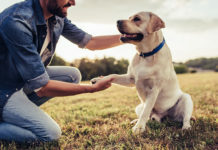 The highly acidic nature of the digestive juices, and the short digestive tract result in the evacuation of bacteria and pathogens prior to any negative impact on your pet’s health. 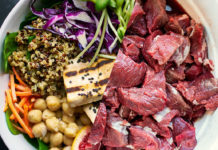 Providing a cooked diet reduces the level of acidity in the gut and decreases the animal’s ability to manage naturally occurring bacteria, and their ability to properly digest proteins and bones. 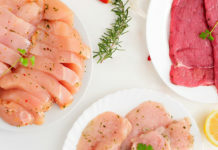 If you are concerned about the transfer of bacteria from feeding raw meat products the best option is to choose human grade meat products and freeze raw meat for a period of three weeks at a minimum of -18oC. 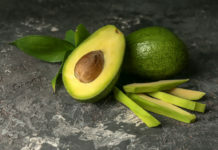 Then feed it raw – frozen or safely defrosted. 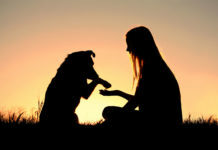 We love our dogs, and we want what’s best for them. That’s why more and more dog owners focus on finding a great and healthy diet for their pets. But is it a good idea to cook for your pet? A lot of people prepare meals for their beautiful pets, and that’s a sweet gesture. Whether it’s also a healthy one or not, that remains to be debated. 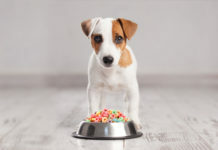 Should you feed your pet regular dog food from the store? 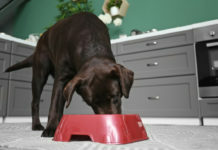 Dog food as we know it today has been around since the late 1800s. 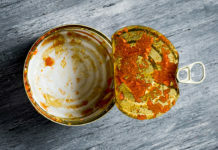 Sure, the manufacturing process has improved quite a bit, but in the end it’s safe to say that canned food is by far one of the most popular types of food out there. 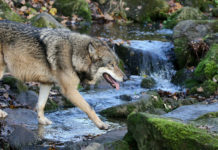 Then you also have various types of humid food and dry food for your pet as well. 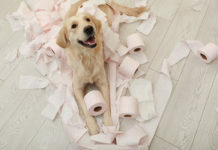 There are tons of options, which is good for any pet owner. However, if you read what’s included in these foods, you might not be that excited. These foods tend to have lots of chemicals and preservatives. They are designed to last for a long time, so manufacturers are required to add some stuff to make this type of stuff last. And it does last, however your pet will feel the downsides. 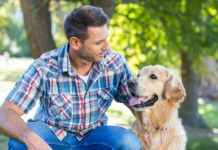 If you feed your dog only with regular pet food from the store, his immune system will not work great and he will actually end up with various diseases due to that. 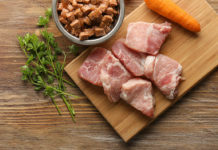 Should you cook for your pet? No, you shouldn’t. Just because some foods are good for you, that doesn’t mean they will be good for your pet. Sure, he will eat all that food because he’s hungry. But more often than not human food doesn’t translate into great pet food. 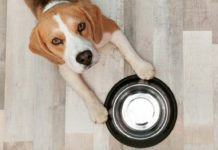 You do need special food for your pet if you want him to be healthy and fit. That’s why cooking for your pet doesn’t work. Not only do you waste time, but you are actually making your dog sick. And that’s why cooking for any animal will not be ok. You need to talk with the vet and figure out what foods are suitable for your pet instead of just feeding random stuff that you cooked yourself. The raw food diet might work to your advantage here. 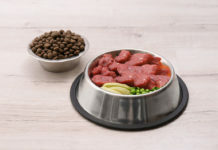 Feeding raw food to your pet will help a lot because it will keep him healthy and it will also provide all the necessary nutrients and compounds. It’s definitely the type of diet that requires a bit of getting used to. But it can work amazingly well if you give it a shot. 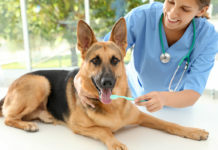 You should never cook your dog dinner unless your vet specifically told you to do that. Yes, you have to talk with your vet as you identify the best diet for your dog. More often than not, cooked dinner can be very bad for your pet. That’s why you need to adhere to his dietary needs and habits, once you do that the results can be more than ok!